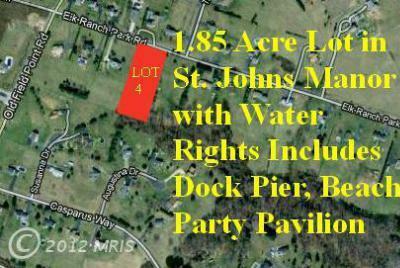 I have attached the Waterfront and Water Access Homes for Sale in the Elkton MD Waterfront Community of St Johns Manor. Located on the upper Elk River the community consists of the Main development of St Johns Manor as well as St Johns Manor East and St Johns Vista. The community has a private beach, and boat club with pier. 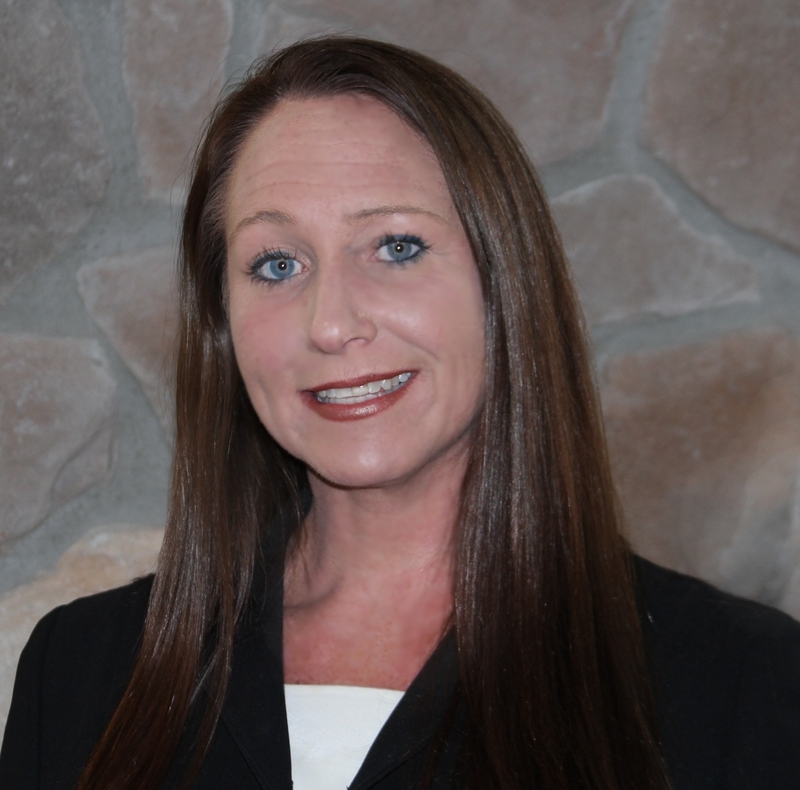 For more information regarding St Johns Manor, of if you are considering Selling your home in St Johns Manor please Call 1-(800)-890-0381 or sign up for our Free Marlket Analysis. 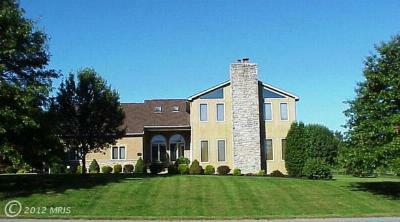 You can also see all the homes we have sold in St Johns Manor at www.BestOfChesapeakeBay.com.